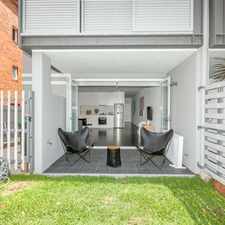 This apartment is in the Bondi Beach neighborhood in Sydney. 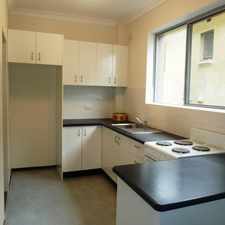 Nearby parks include Bondi Park, Hunter Park and Barracluff Park. 238 Campbell Parade has a Walk Score of 91 out of 100. This location is a Walker’s Paradise so daily errands do not require a car. 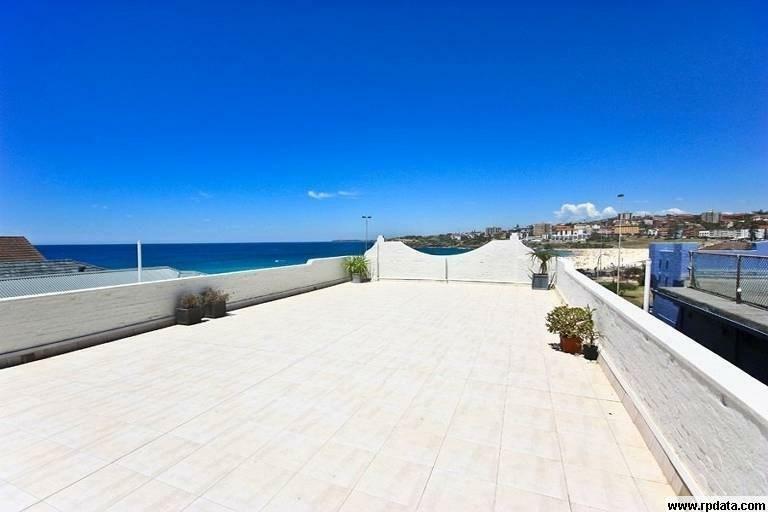 This renovated apartment offers, fully furnished interiors, ocean views and the ultimate lifestyle address less than 100m from North Bondi Surf Club. Enjoying easy level access, the apartment showcases an open plan design, enhanced with modern styling and quality finishes. A wonderful choice of seaside attractions are literally on your doorstep. * Light filled living with timber floors & high ceilings. 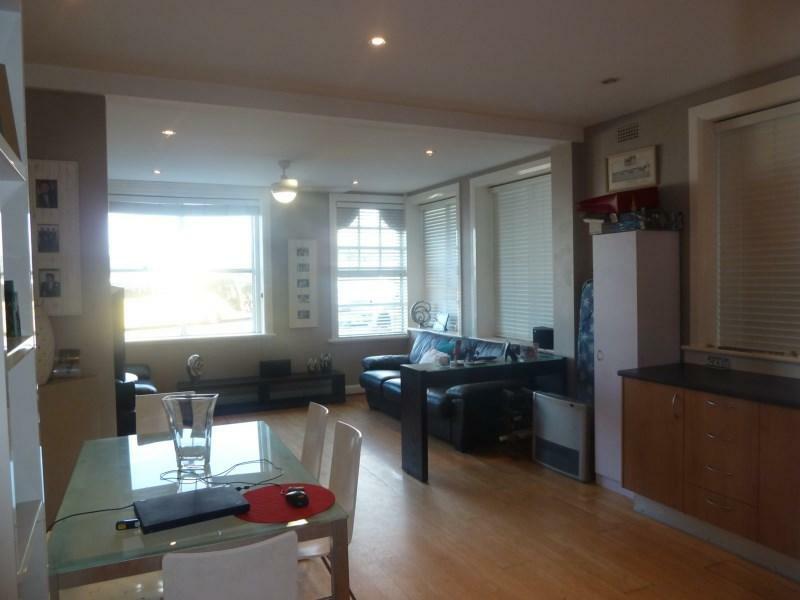 Explore how far you can travel by car, bus, bike and foot from 238 Campbell Parade. 238 Campbell Parade has good transit which means many nearby public transportation options. 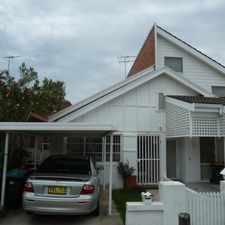 238 Campbell Parade is in the Bondi Beach neighborhood. 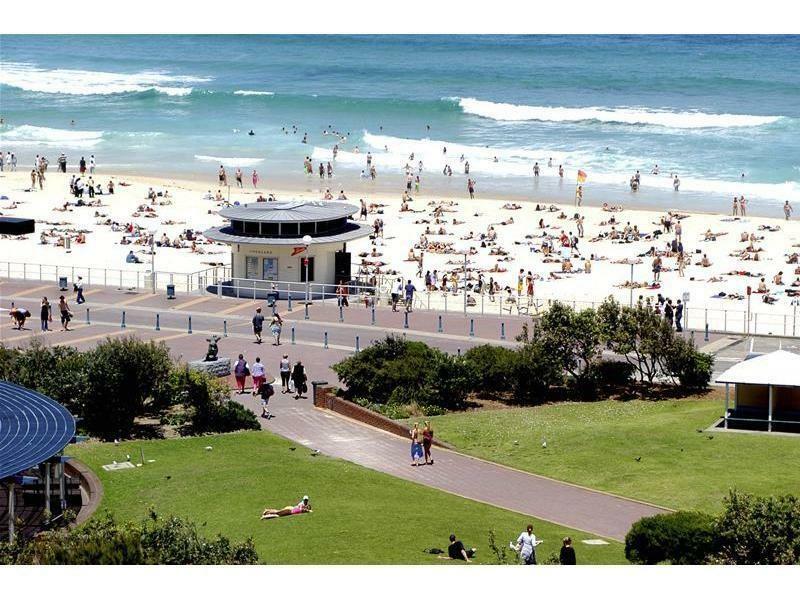 Bondi Beach is the 58th most walkable neighborhood in Sydney with a neighborhood Walk Score of 84. 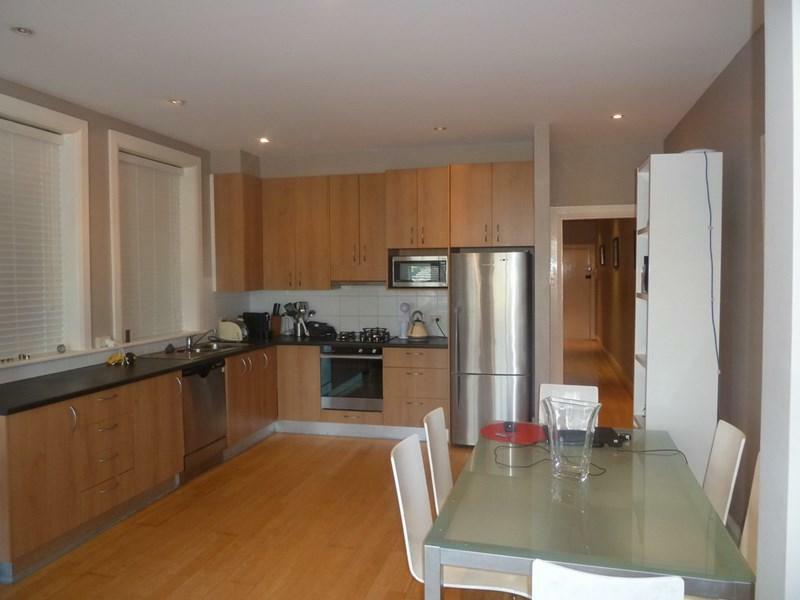 SPACIOUS, FULL OF LIGHT AND CONVENIENT 2 BEDROOM UNIT! 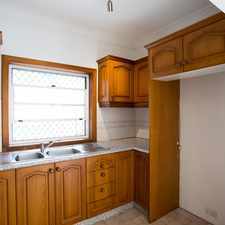 DEPOSIT RECEIVED - RENOVATED APARTMENT WITH A LEAFY OUT LOOK!